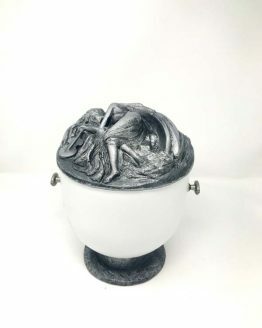 Stone Funeral Casket in light Green colour made of unique smooth and fine Onyx Stone. 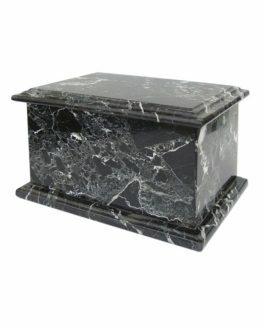 Stone Onyx Casket in light colour is a product you can keep indoors as well as outdoors. 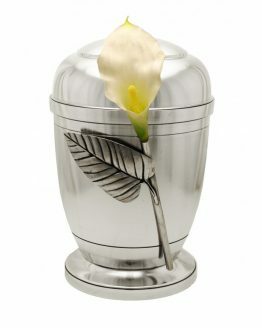 This beautiful Urn for Ashes shows a natural beauty of the Stone and it is not decorated with any extras. 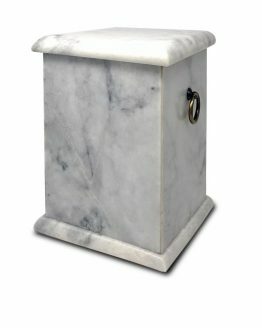 This Cremation Stone Casket can be buried or kept inside the property. 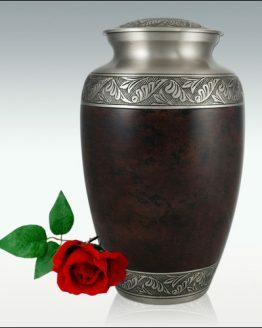 The texture of the Stone Funeral Urn is very smooth and fine. 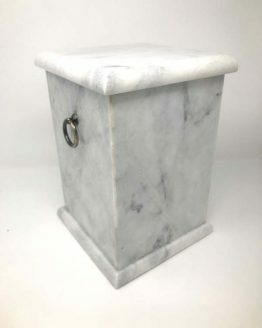 Our Onyx Urns are made of best Stones. 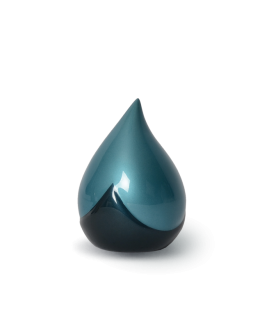 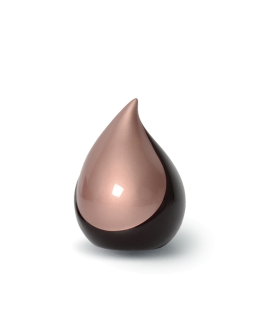 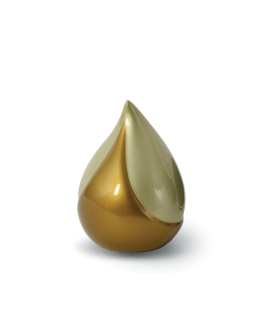 Please visit our categories with new products recently added.